This is the business location you have been looking for. Prime property on Hwy 55. 475 ft of Hwy 55 frontage east of Annandale zoned Industrial. 8.86 acres. Great potential for signage on Hwy 55. This parcel is part of a land split. Contract for deed available. Agent and seller are related. 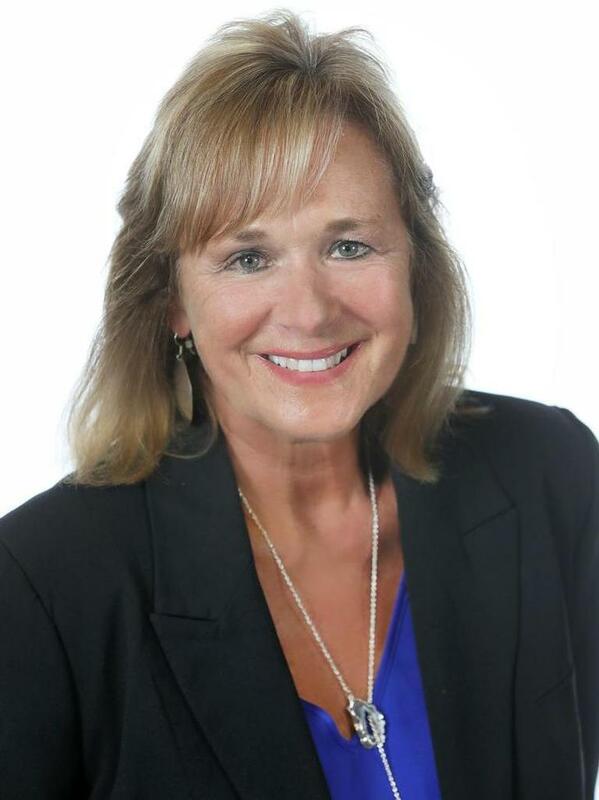 Cathy Quady of Edina Realty Inc.